A jury comprised of directors of important museums, curators, artists, and art historians, gathered in July at the Tate Britain to select the winner of the first Nasher Prize for sculpture. Picasso Sculpture, a survey of Pablo Picasso’s influential and innovative work in the genre, will remain open through February 7, 2016 and is organized in chapters, following the different periods during which the artist worked in three-dimensional formats. 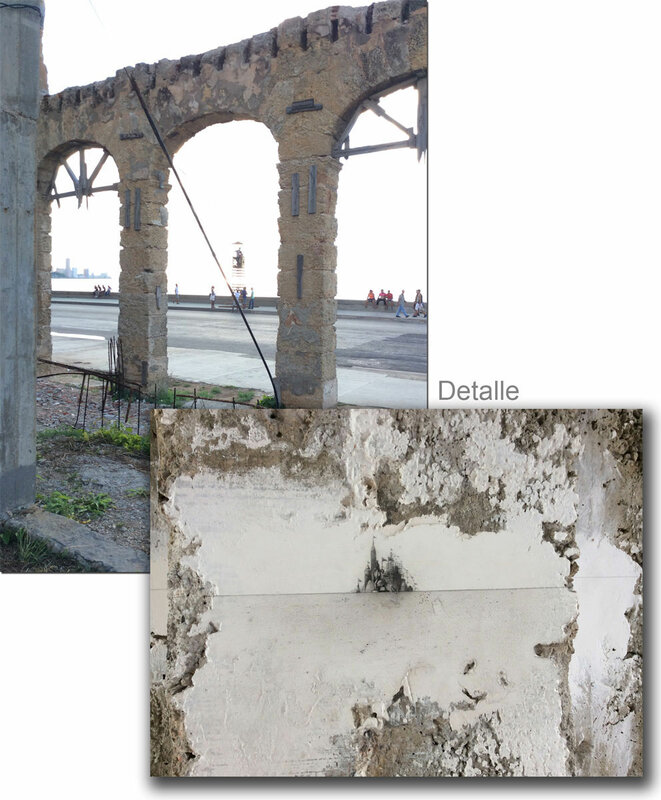 Within the framework of the Havana Biennial 2015, the exhibition titled "Behind the Wall" was presented along the Malecón in Havana. Curated by Juan Delgado (aka Juanito), the exhibition included paintings, sculptures and installations that were displayed along the city’s broad coastal esplanade. Celebrating ten years since the founding of the Performa biennial in 2005, Performa 15, will take place November 1 – 22, 2015. Organized by Performa, the leading nonprofit institution dedicated to the promotion of live performances while paying homage to the form's history and making way for its future. CA2M, the Dos de Mayo Art Center, Contemporary Art Museum of the Community of Madrid, a dependency of the General Directorate for Cultural Promotion, has initiated the search for a new Director. The Nasher Sculpture Center released a video about the Nasher Prize, the first international award devoted exclusively to sculpture. Jeremy Strick, Director of the center, announced that Colombian artist Doris Salcedo was the winner of the first Nasher Prize. The decision to give this recognition to Salcedo was based on a body of work created in the last three decades that responds to the social problems and events in her homeland. Additionally, Strick discusses five of the most recognized works by Salcedo and their significance. Okwui Enwezor, curator and writer, made a brief speech in which he defined Salcedo as one of the most original artists and thinkers working with sculpture today. This book contextualizes the participation of Colombia during the 1929 Fair of Sevilla, highlighting the architectural and sculpture contributions of acknowledged personalities such as Rómulo Rozo, Granados and Roberto Pizano.